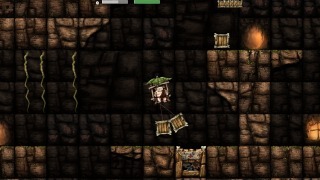 CaveExpress is a classic 2D platformer with physics-based gameplay and dozens of levels. Master your pedal-powered flying machine to pick up packages from your cave-dwelling clients and drop them off at the collection point. 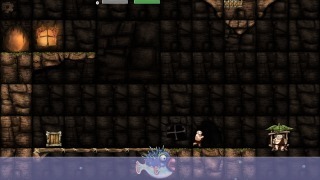 CaveExpress is available for Android, GoogleNativeClient, Linux<>, MacOSX, Windows and HTML5. iOS will follow soon. You can use the forum to ask your questions or report your problems. The primary goal of CaveExpress is to pick up the packages and drop them off at the collection point. You get more points and stars the faster you manage to do this. There are also ways to get some extra points when you daze a dino or deliver a package very fast. 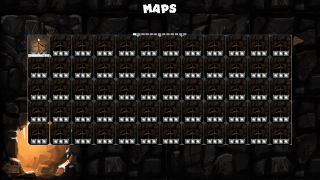 Hitting walls too hard might crash your flying machine and you will have to restart the map. 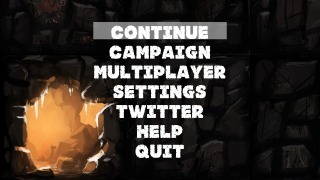 Depending on the difficulty level you have chosen, you might have to restart a campaign if you lose all three lives for a campaign. 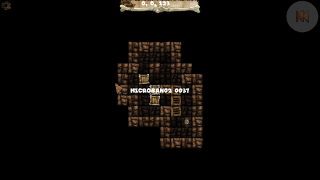 You can carry multiple packages - but controlling your flying machine might get harder. 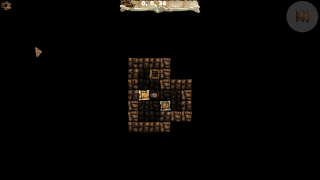 Placing a stone close to the collection point can help you when trying to throw the package into place. Pick up packages from your clients and drop them off at the collection point. This is the point where you should drop off your packages. Get items from the tree by throwing the stone onto it. Items can for example regenerate your health. 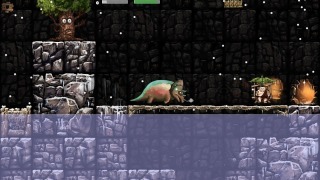 Use the stone to daze dinosaurs or get items from the tree. This is a lazy dinosaur - but still don't get too close if you don't have too. His snore can cause trouble. The water is his territory... and he will defeat it against intruders. You should not get too close to this nasty pterodactylus. He doesn't like other flying things. Even hovering over him might make him angry. He will destroy all packages on his way to you if he's enraged. A little bit slower than his friends, but still dangerous. Don't land your flying machine too close too him. He will also destroy packages on his way to you. Use a second finger to drop collected goods (stone, package). While the first finger is in touch with your device, tap the second finger on your screen to trigger the drop. Use the cursor keys to control your player and the space bar to release the collected goods. Use the controller like you are used to in the menus. 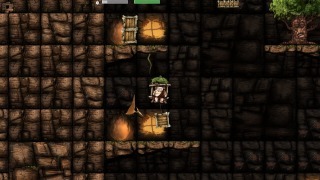 CavePacker is a Sokoban game - one of the most popular puzzle and logic games. Keep your cave tidy. To do this, make sure that all the spread packages are put onto their targets. You can only push, pulling is not allowed. You get higher ratings for lesser moves you need. 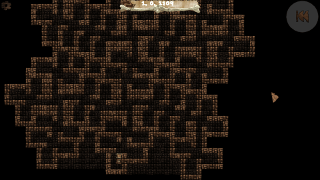 The first few maps might be easy to solve - but the more you progress in the game, the harder the maps will be. 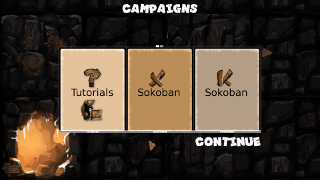 The map set is the XSokoban one. 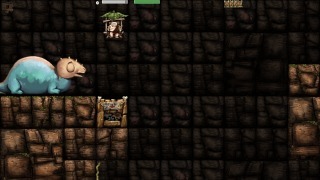 CavePacker is available for Android, GoogleNativeClient, Linux, MacOSX, Windows and HTML5.